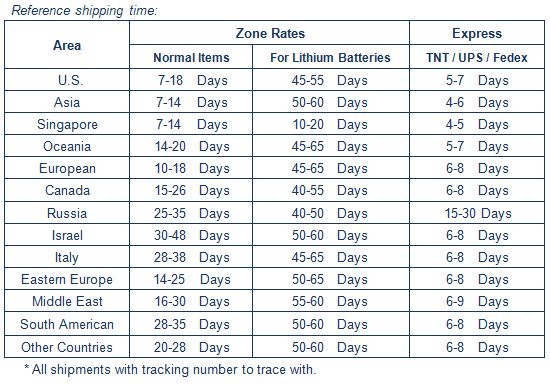 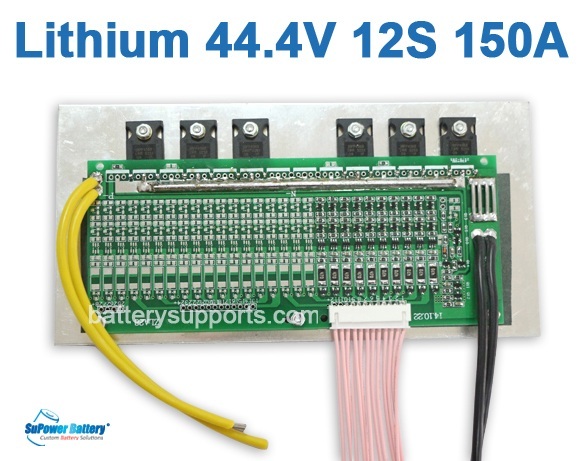 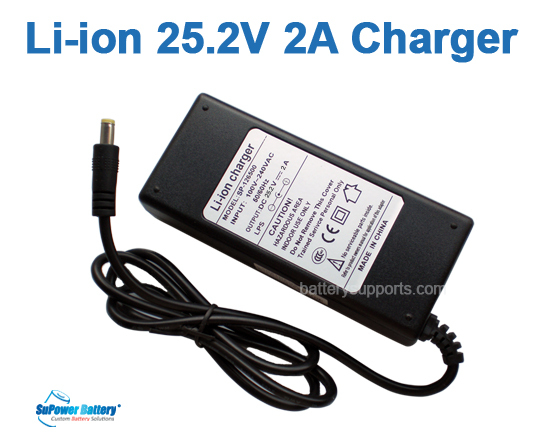 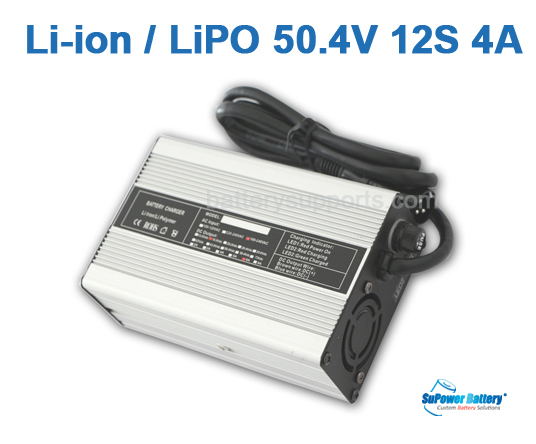 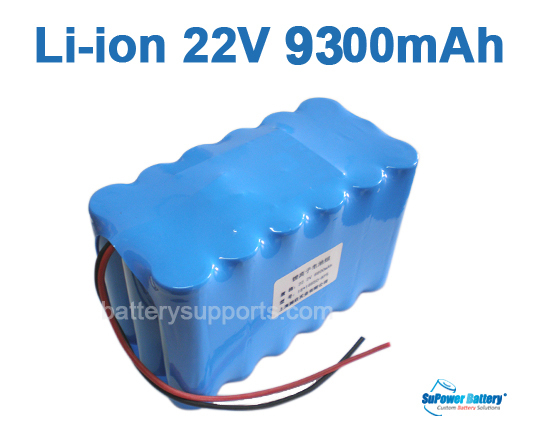 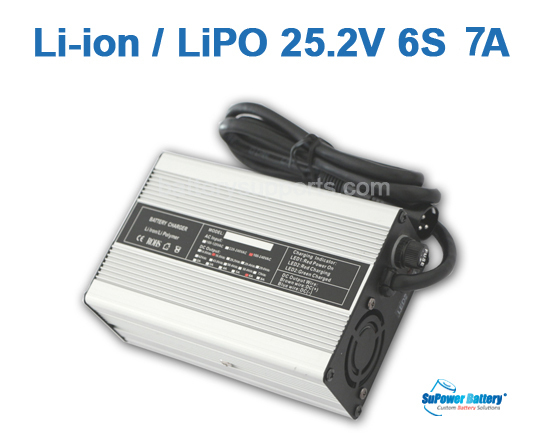 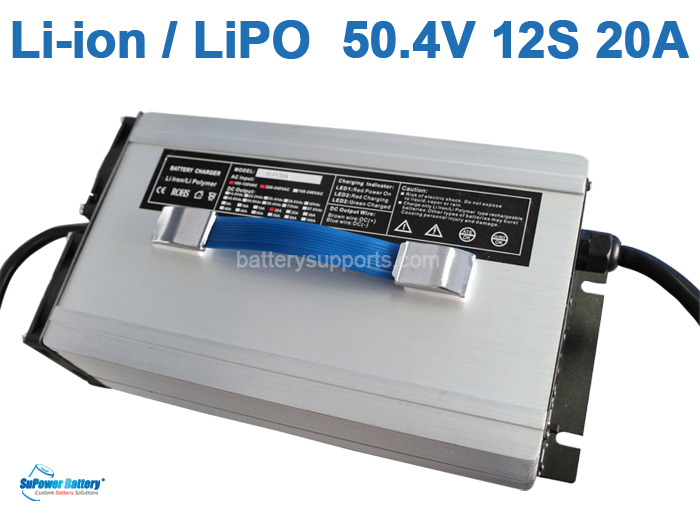 9> Application: for 6S 25.2V, 7A Li-ion LiPO Electronic-Bike / Electronic-Scooter Battery Packs. 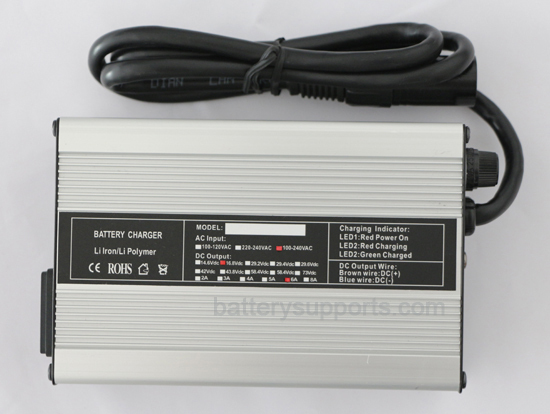 With Plug base that could connect charger with battery pack. 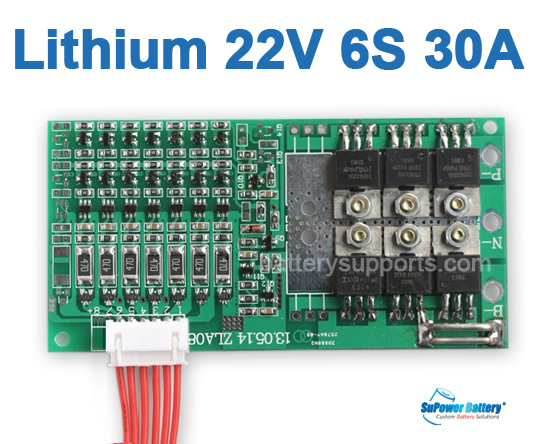 Could use solder iron to solder the wires on pins.